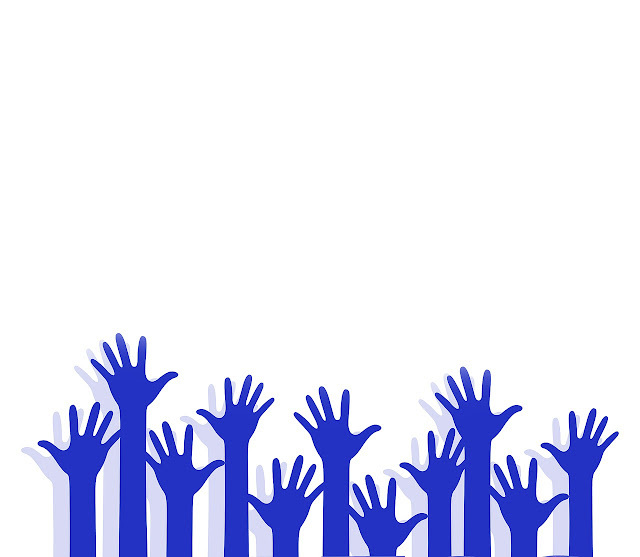 Volunteering is quickly becoming an attractive proposition for many young people. The jobs market is tight; unemployment is on the rise, and many young people have free time. So why not donate some of that free time to a good cause? There are many different forms of volunteering, including volunteering abroad (or "voluntourism"), which usually involves visiting a developing country for either weeks or months at a time, teaching English or helping with manual labor. There's also volunteering opportunities working for UK charities, but these kinds of opportunities are more likely to require a particular skill which is either acquired from work or higher education. Finally, there are ways of volunteering digitally which usually involves either writing content or spreading messages through social media. It's important to be careful of spammers when considering volunteering digitally, however, if you're asked to pay money or fill out lots of seemingly unnecessary forms, there's a good chance they're not who they say they are. No matter what type of volunteering you take part in, chances are the benefits will be very similar. The first and probably most obvious reason to volunteer is to help others. Whether what you're involved with could help young people learn valuable skills or even save lives, your volunteer work could massively help people less fortunate than yourself. The second reason is the experience you could have. They say travel broadens the mind, but so does volunteering in its self. Volunteering can expose you to people, their struggles, difficulties, culture or ways of life you were previously completely unaware of. This would give you more awareness of the world and a different perspective. Volunteering can also be an excellent opportunity to make new friends, like-minded people of a similar age or who share similar beliefs and values. Fourthly, there's the benefit it can have on your CV. Currently, the job market is incredibly competitive, with sometimes hundreds of people applying for the same jobs. Being able to add volunteering to your resume can give you bonus points. Volunteering may show that you're caring, altruistic, or it may just be nice to show your employer that you would work for reasons other than money. Fifth, you could learn new skills. The skills you learn are dependent on the type of work you take on, but chances are you they'll be beneficial. These skills can either benefit your career or your life as a whole. From a practical point of view, volunteering counts as work experience. Though certifications and qualifications are necessary for securing a job, volunteering helps you gain the skills and experience that employers value so highly. This is especially important if you have just graduated from university, or if you have only done summer/part-time positions in the past. Voluntary work gives a sense of purpose to your life. It offers a variety of new challenges and the resultant skills learned, and experiences had, can offer you the confidence to face whatever problems life puts before you. It is also good psychologically because you keep structure and routine within your daily life, which is necessary when you have too much free time. Essentially, the longer you remain inactive and out of a routine, the more difficult it is to become active and get back into a routine later on. As well as keeping you mentally fresh and equipping you with skills, volunteering improves your ability to work in a team, communicate with others, and problem solve. From handing out flyers to running events to caring for the elderly, being involved in voluntary work is a great way to help you reach your full potential. It is good for employers to know that you are not just sitting at home waiting for things to happen, but that you have gone out of your way to do something constructive. It is certainly a good topic to discuss in job interviews, and it allows you to refer to real world experiences when highlighting your abilities and strengths. Finally, voluntary work is not just confined to low-skilled or manual labor roles, though such work is still very rewarding. If you consider yourself to be experienced and well qualified, bear in mind that professional services, such as consultancy, accounting, and project management, are equally in demand by charities and not-for-profit organizations.